This unbelievable tour allows you to make the famous Arctic Circle crossing! 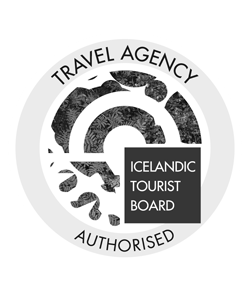 Experience the nature and wildlife of Iceland’s northernmost point. 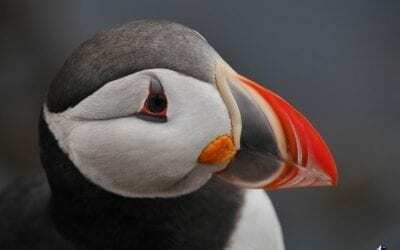 Witness the lovable puffins of this secluded and beautiful place. 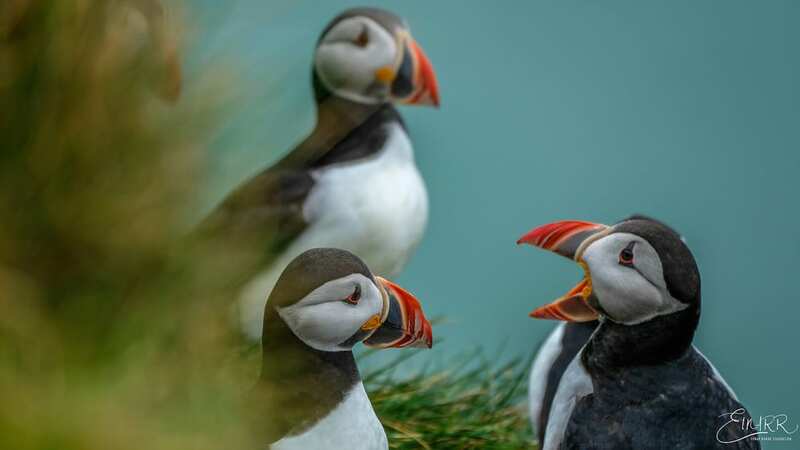 This amazing tour will take you across the iconic Arctic Circle – as we sail on a comfortable ferry boat to Grimsey Island, famed for the many Atlantic Puffin that nest in the cliffs of the island. 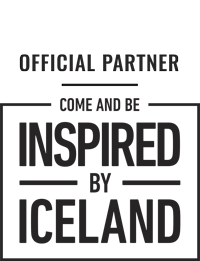 It is an isolated and beautiful place, with a truly unique culture, ensuring that we have a fantastic time during the tour. 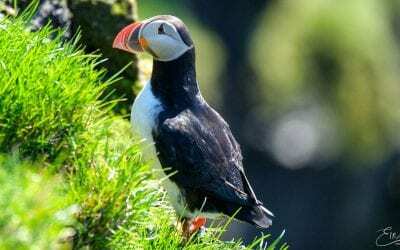 The highlight of the day is unquestionably the many amazing seabirds, which outnumber the people at a rate of around 10,000 to 1. If you like secluded places that lie well and truly off-the-beaten-track, then this is the perfect one for you. 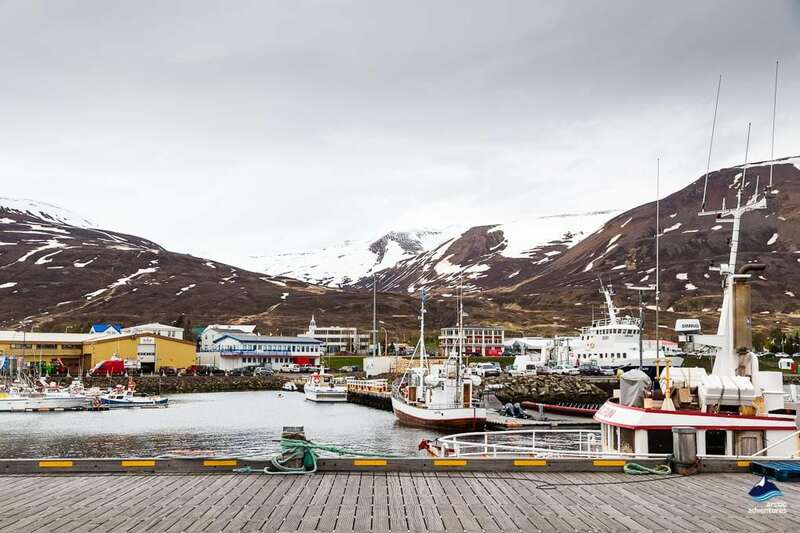 The ferry departs from Dalvik at 9.00 am and will take you on the three-hour journey to Grimsey Island, meaning we will arrive at around 12.00. 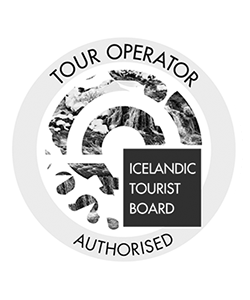 Once there you can either go off and explore this amazing and secluded place by yourself or join the professionally guided tour by one of our expert local guides (optional extra not included in the fee). The ferry will then depart from Grimsey at 17:00 (16:00 on Sundays). One of our friendly local tour guides will meet us as we disembark the ferry and take us around the island, teaching us about the unique local culture and the many amazing bird species that call the island home. It begins with a traditional local lunch in the main town, before we head out into the unknown in search of the best birdwatching spots on the island. 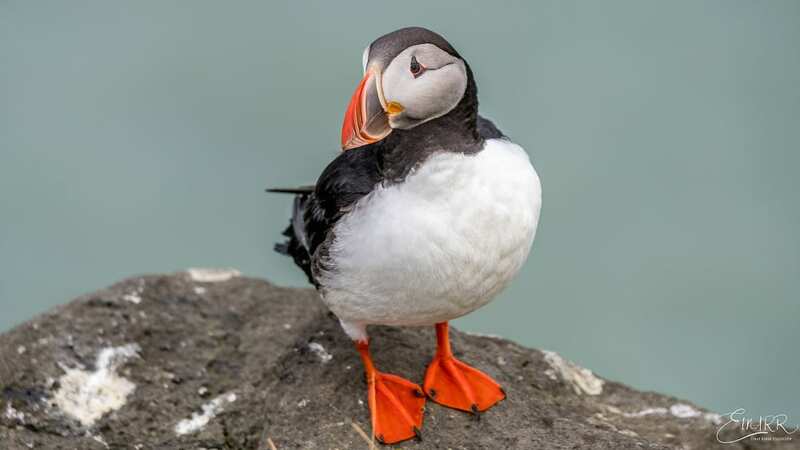 This includes the nesting grounds of the adorable puffin, whose monogamy and cute features have made them a firm favorite with people around the world. Our guide will also tell us all about the many strange traditions and amazing local culture that has developed on the island. At the end of the tour, we will provide you with another light refreshment that you can enjoy amidst serene and beautiful nature. 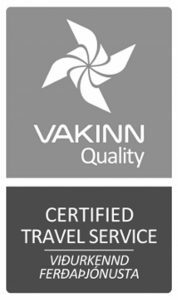 We will also provide you with an official certificate stating that you have crossed the arctic circle. 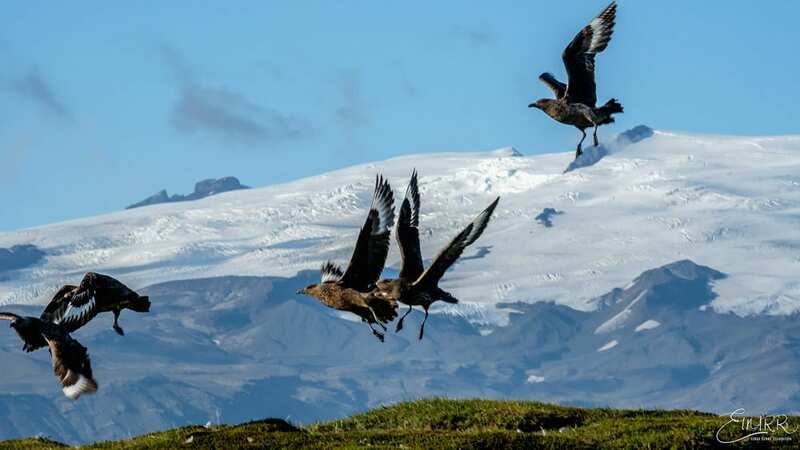 If you love birds, wildlife and amazing nature then this tour may just be the one for you. What to bring: Dress in layers. Wear good and comfortable waterproof hiking boots and have a waterproof shell with you. If you are not choosing the optional guided tour, bring your own lunch and snacks for the day. 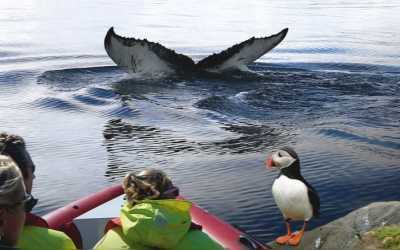 Join us on this Rib whale watching safari & puffin day tour. This is your opportunity to get a lot closer to the whales in a rib boat with suspension seats for increased comfort! 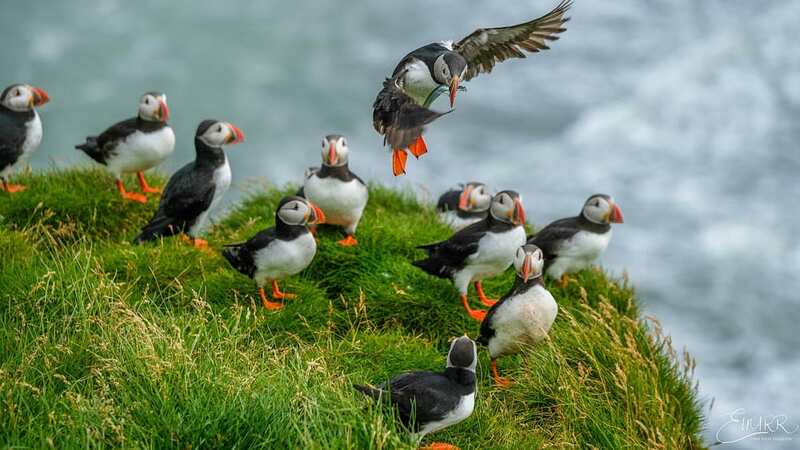 An incredible sightseeing experience to meet Puffins, the bird totem of Iceland in their natural habitat!